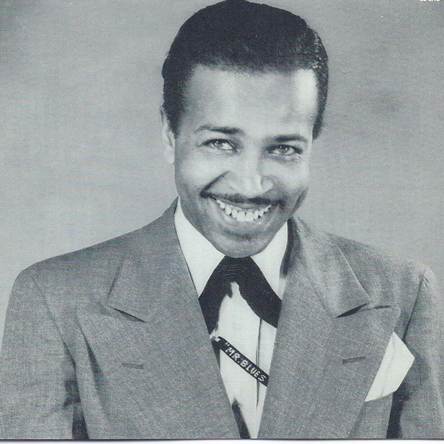 Could Wynonie Harris’s 1952 recording be the first pop recording that features car key percussion? Bonus video link to a 78 recording of Amos Wilburn’s original version of “Greyhound” that features great bus sound effects – but alas, no car keys. This entry was posted in "Greyhound", Car Key Percussion, King Records, Wynonie Harris by Zeroto180. Bookmark the permalink.